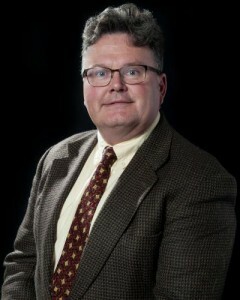 CONGRATULATIONS to Scott D. Nelson, who recently was elected as the 2019-2020 Chair of the UW’s Emergency Readiness Committee (ERC)! In this role, Scott will guide the ERC in providing strategic input to the UWEM Department and assisting in improving the UW’s overall disaster resilience. This 2-year term of service represents the highest honor and will allow Scott to represent the ERC to senior UW Leadership, outside organizations and the general campus community. Scott is currently the Fire Safety and Engineering Manager with UW’s Environmental Health & Safety Department. The voting process for the ERC Chair position was opened on January 11, 2019 and was closed and fully-certified on January 25th. Scott succeeds outgoing 2018 Chair, Doug Gallucci, who guided the ERC last year in a number of initiatives, including the establishment and approval of the ERC Charter. Thanks to all who participated in the election.